Create a prospectus personalised for your daughter. Download your copy today. 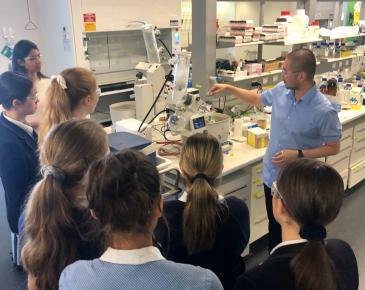 Experience what makes Ruyton Melbourne's leading school for girls. Information on tours, open mornings and Principal's Conversations. Begin your daughter's journey at Ruyton. Submit your application today by enrolling online. 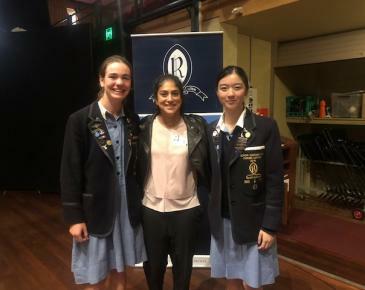 Students in Years 10 to 12 were invited to hear a lunchtime presentation from cricket commentator and former Captain of the Australian Women’s Cricket team, Lisa Sthalekar. 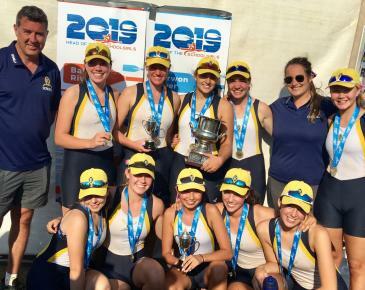 Ruyton’s squad of 56 rowers took part in the three-day Head of the Schoolgirls (HOSG) regatta on the Barwon River in Geelong. 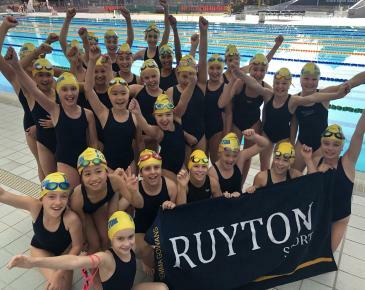 Congratulations to the 24 swimmers from Years 4, 5 and 6 who represented Ruyton in the 2019 SYDSA Swimming held at MSAC on Wednesday 27 February.